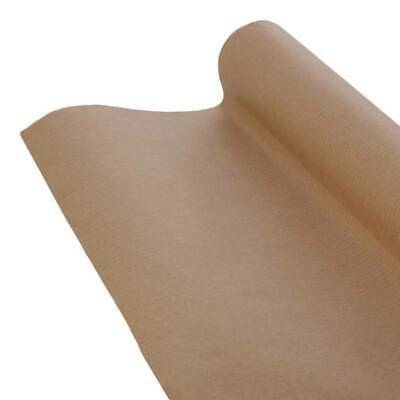 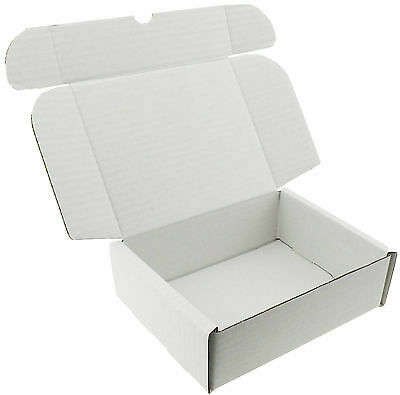 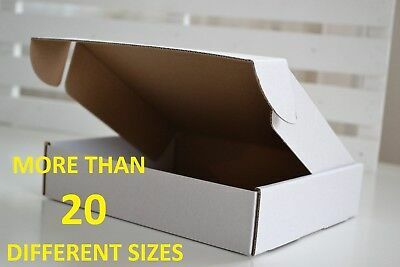 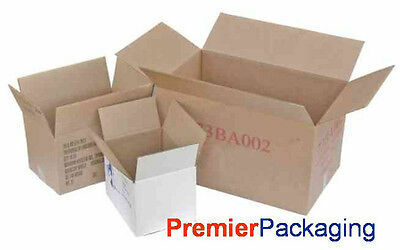 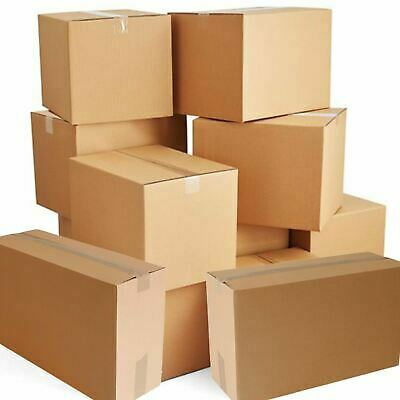 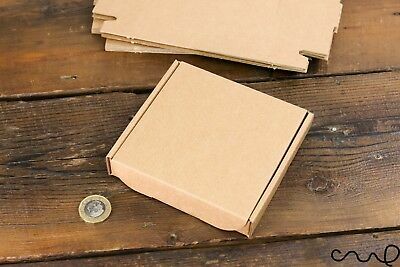 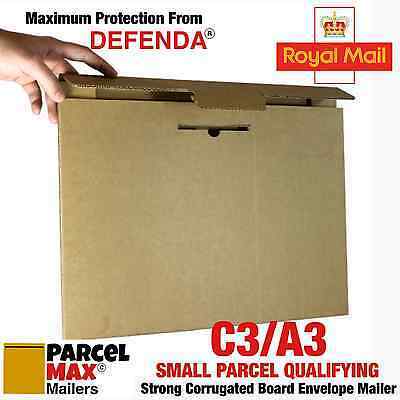 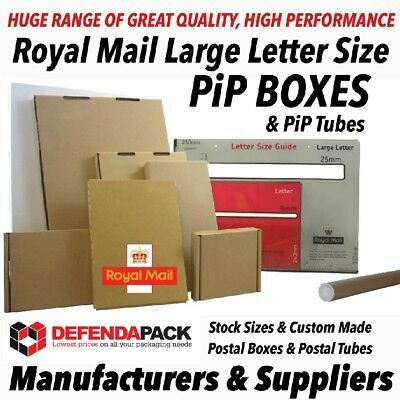 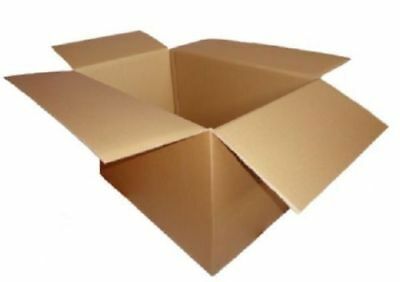 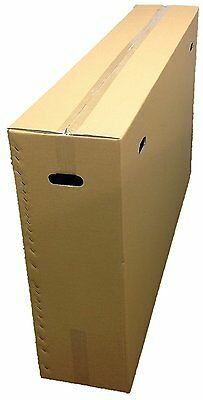 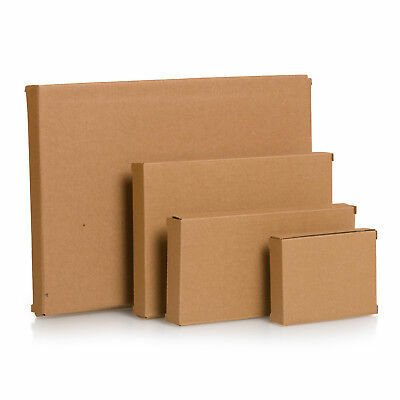 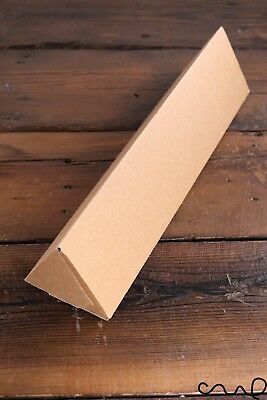 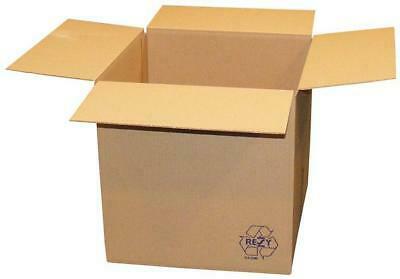 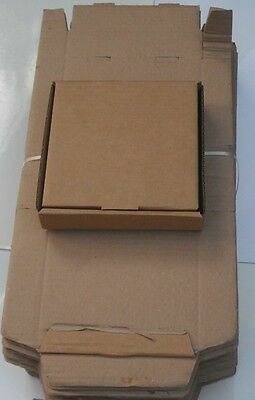 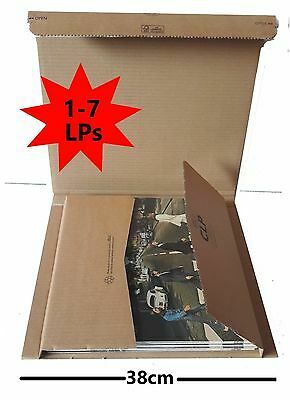 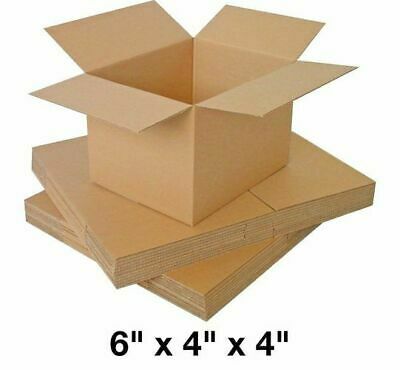 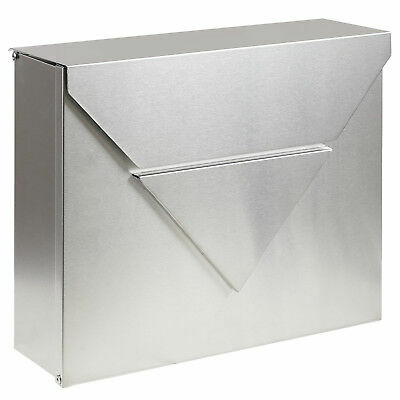 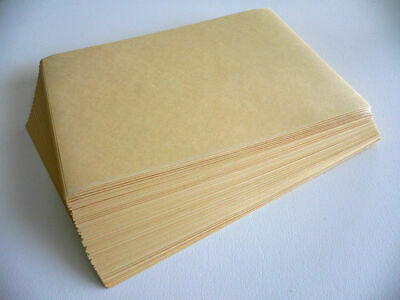 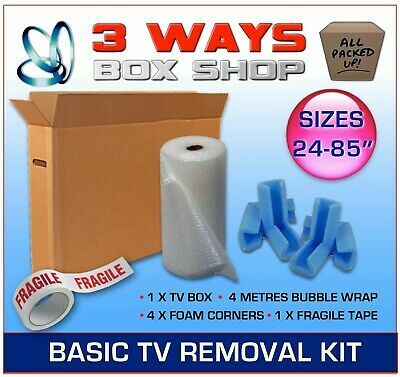 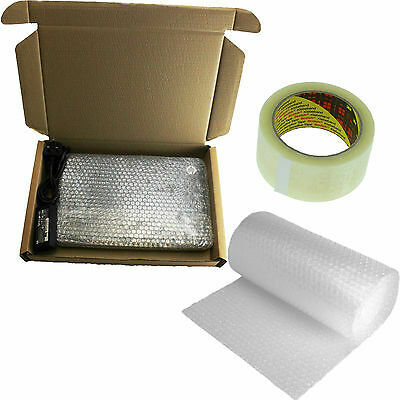 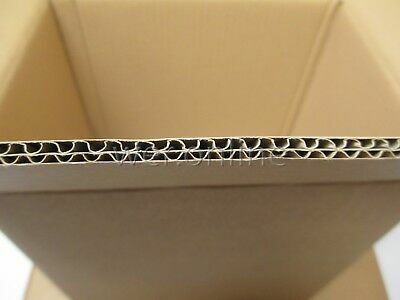 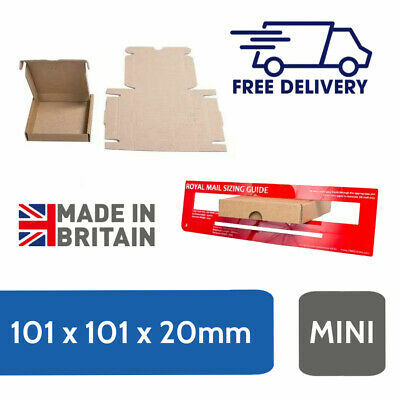 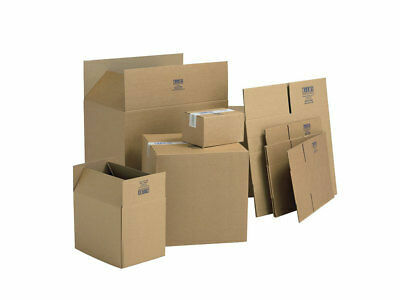 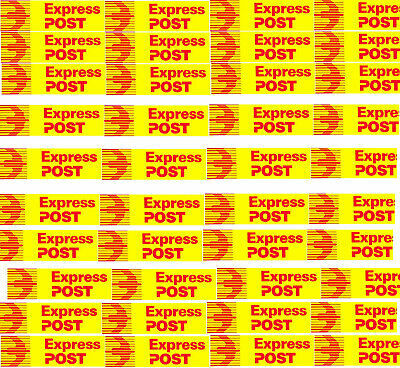 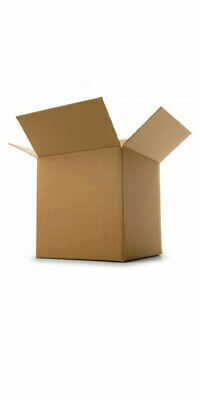 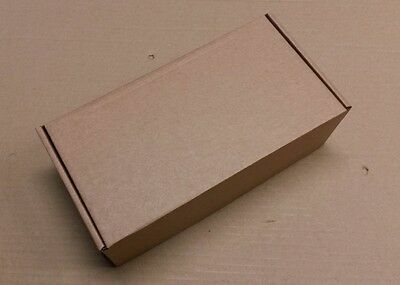 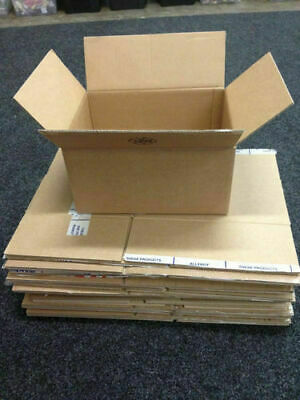 Small Postal Cardboard Mailing Boxes Pack Of 10 Strong Boxes "multilisting"
Qty 10 x 12″ Vinyl Record LP / Books Packaging Box CLP Mailer- CHEAPEST ON EBAY! 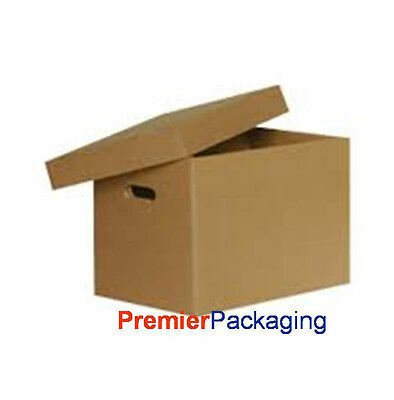 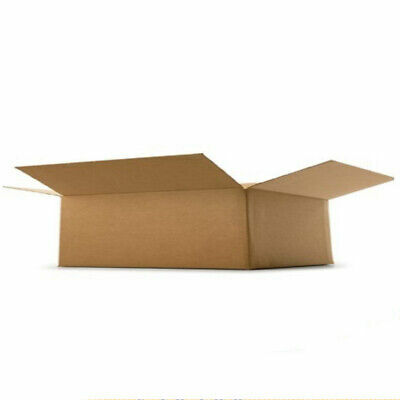 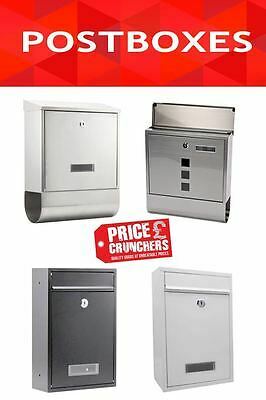 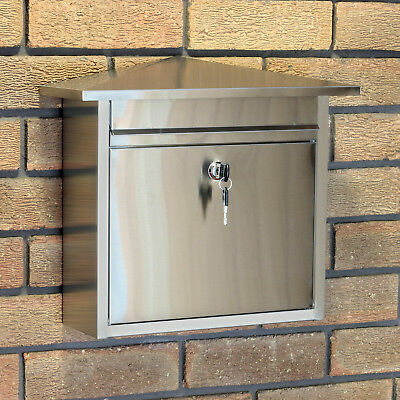 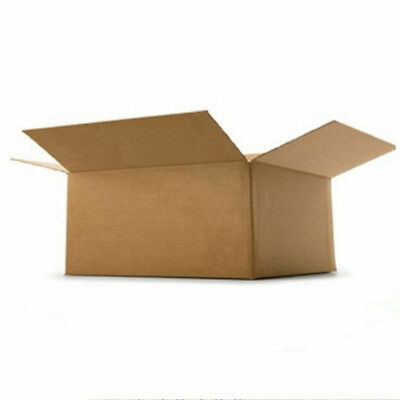 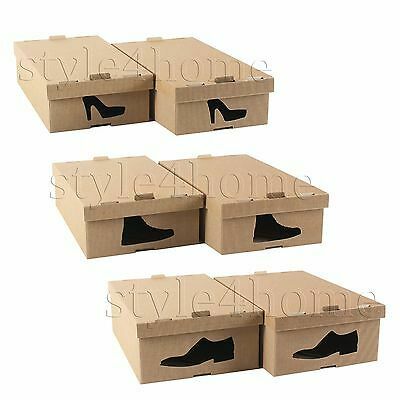 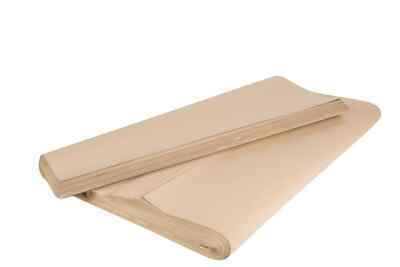 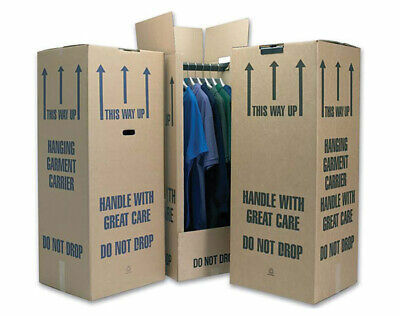 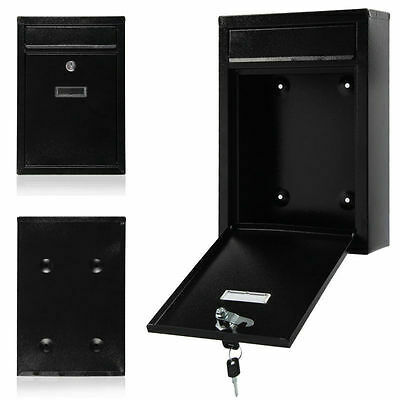 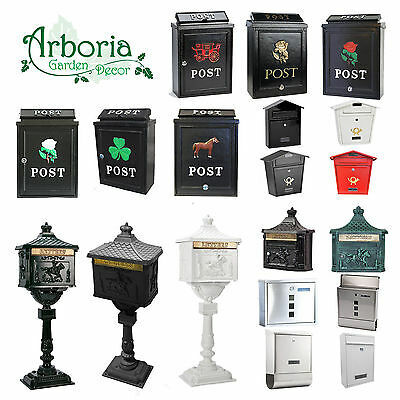 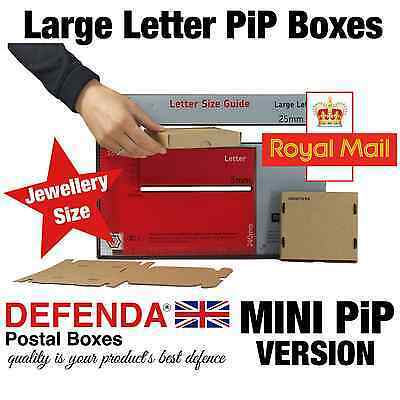 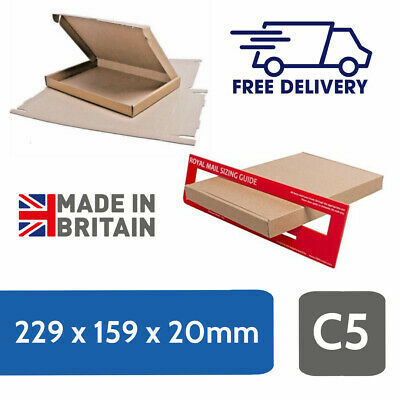 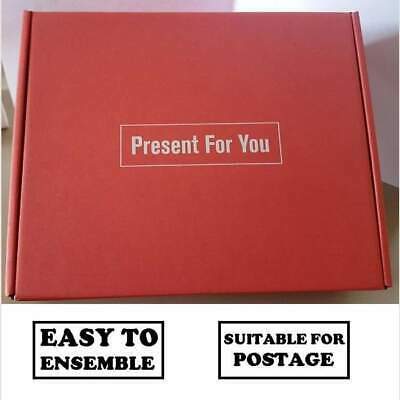 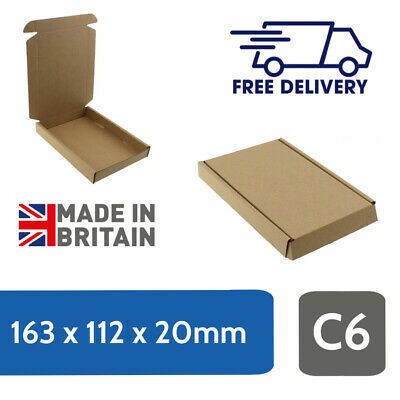 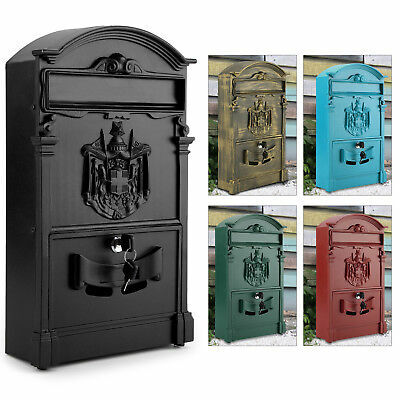 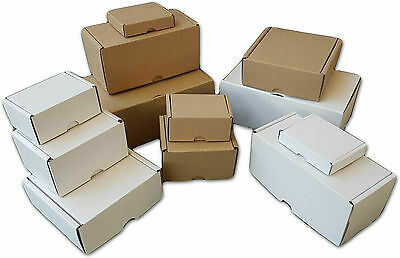 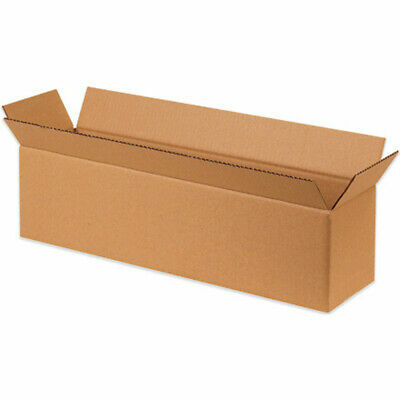 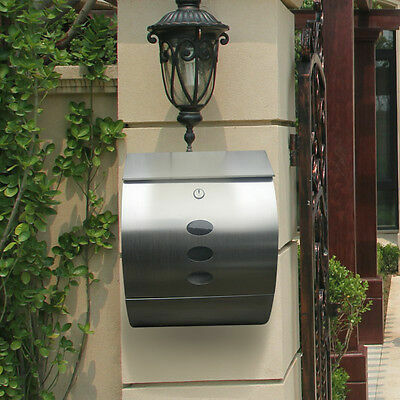 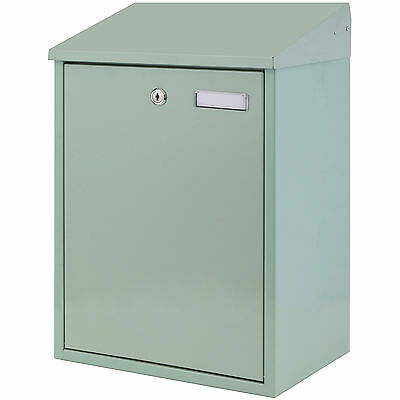 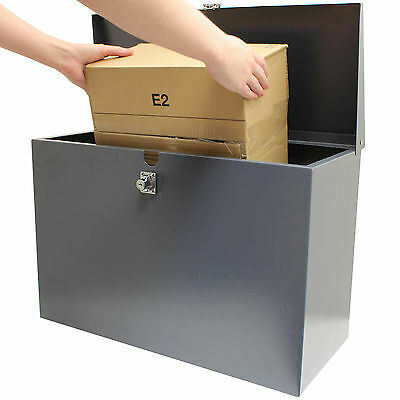 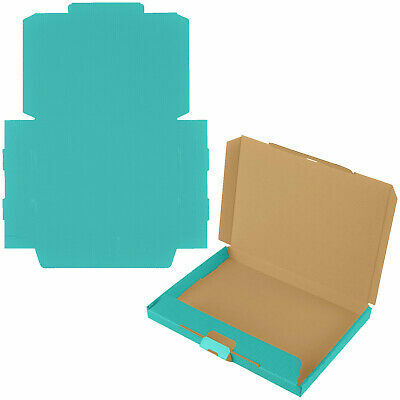 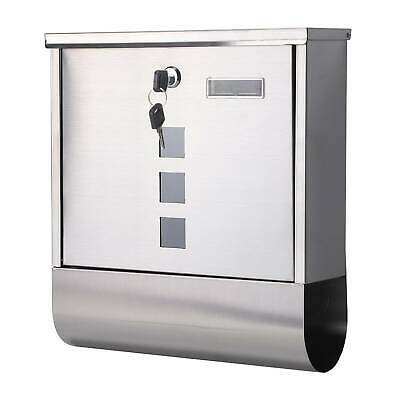 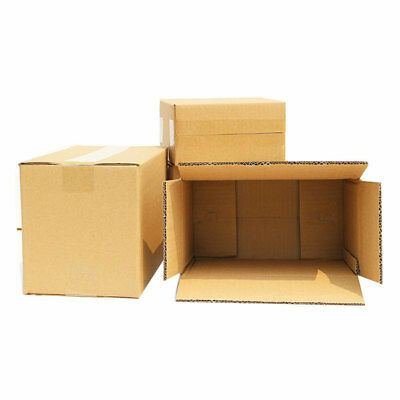 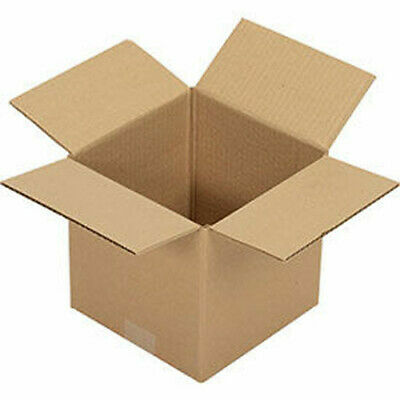 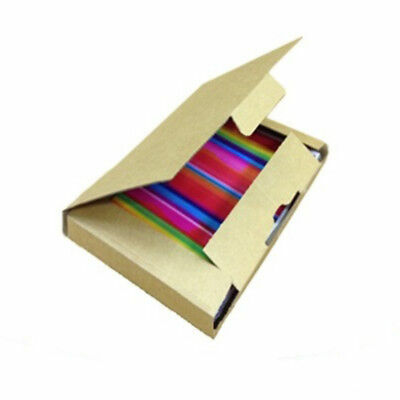 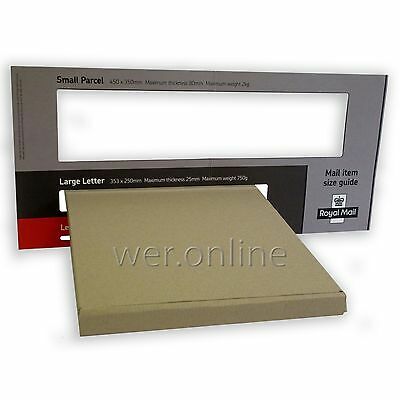 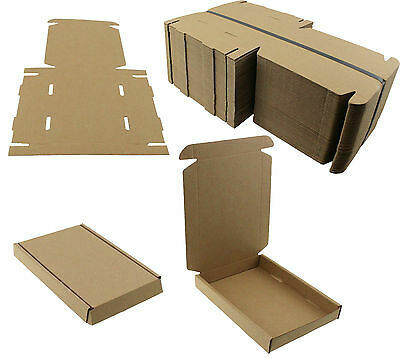 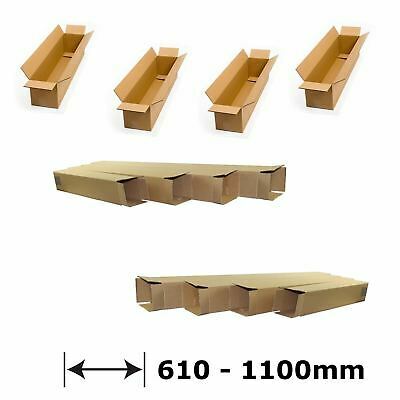 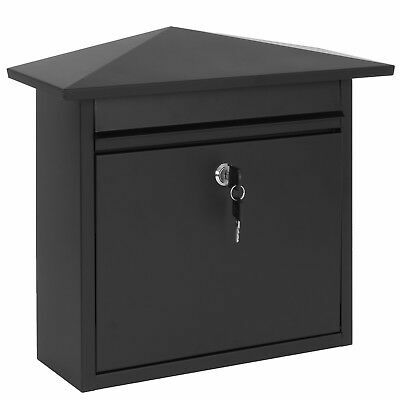 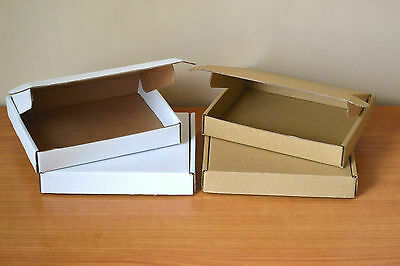 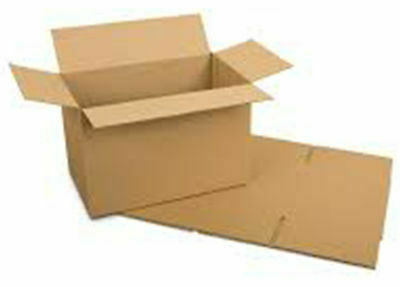 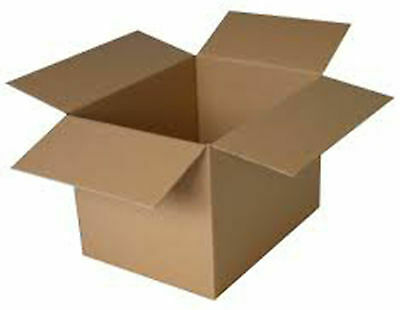 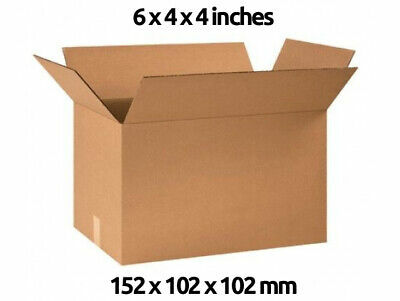 Cardboard Postage Boxes Single Wall Postal Mailing Small Parcel 17" x 13" x 6"
STYLISH Cardboard Storage SHOE BOXES Underbed WARDROBE Foldable ORGANISER !!! 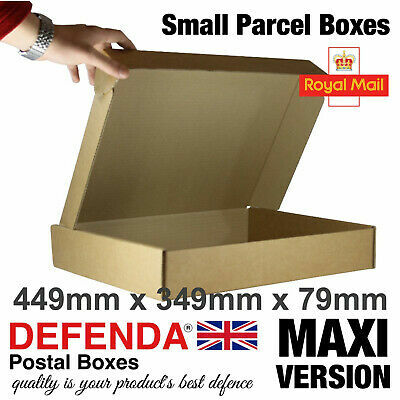 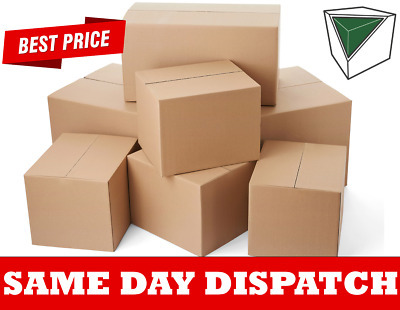 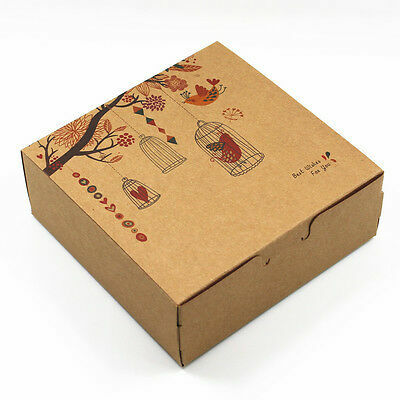 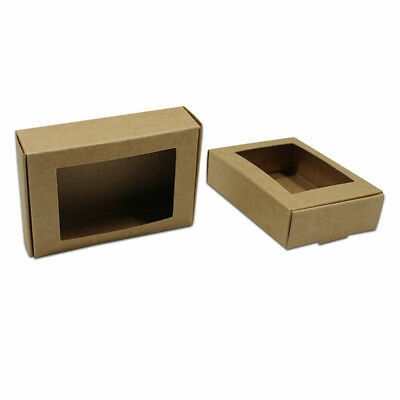 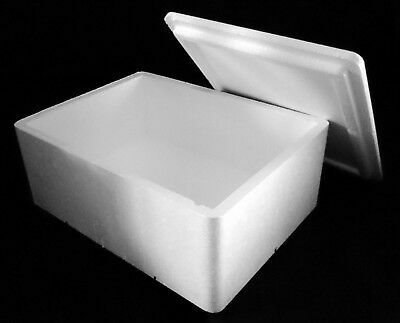 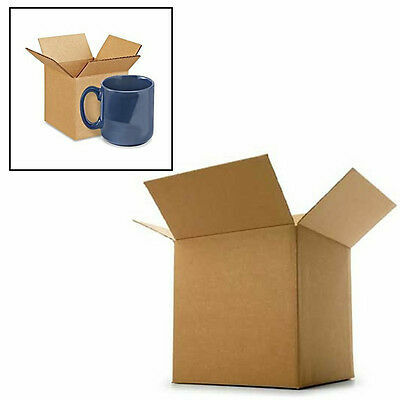 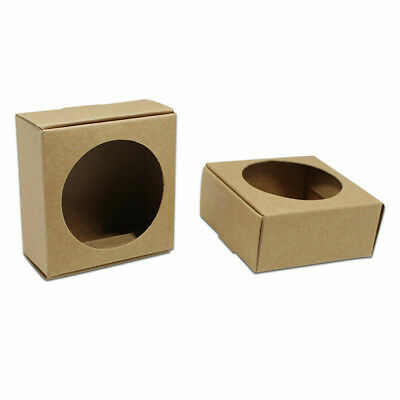 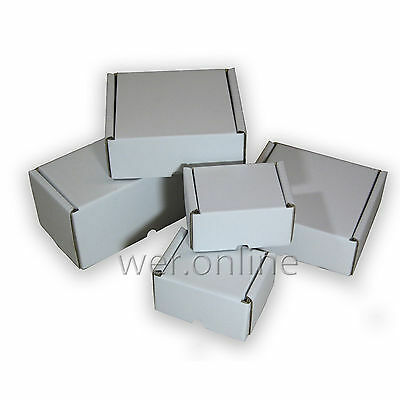 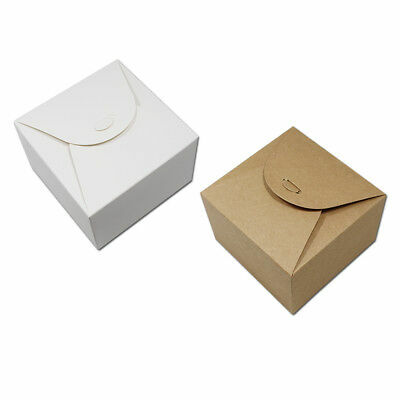 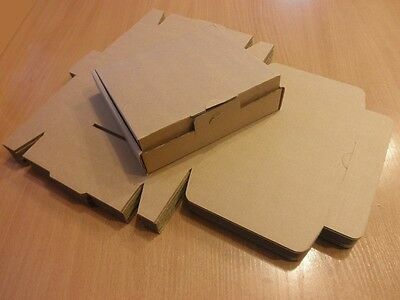 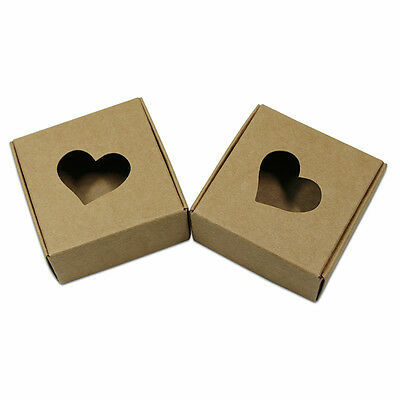 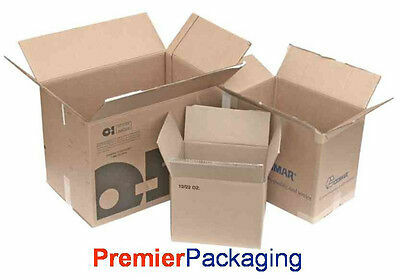 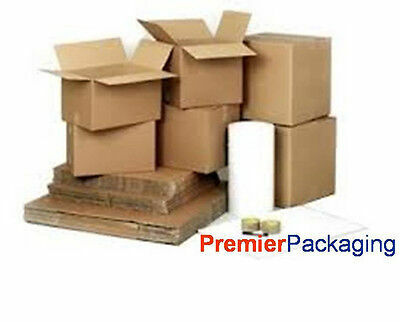 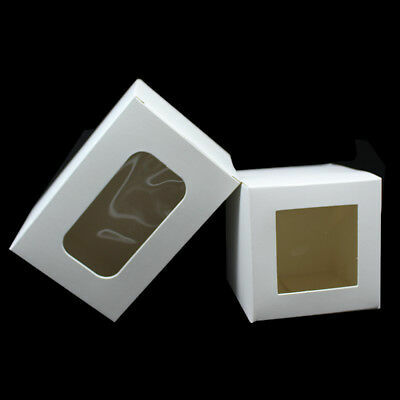 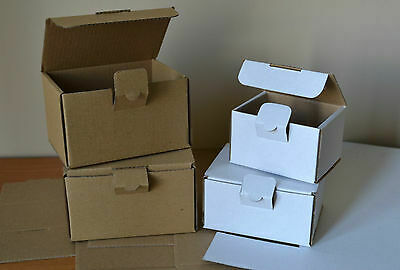 Cardboard Postage Boxes Double Wall Postal Glass Pottery Mug Cup Box 6 x 6 x 6"
Cardboard Postage Double Wall Postal Candle Electrical Keyboard Box 20 x 6 x 4"
Cardboard Postage Boxes Single Wall Small Parcel Mailing Postage Box 8 x 6 x 2"